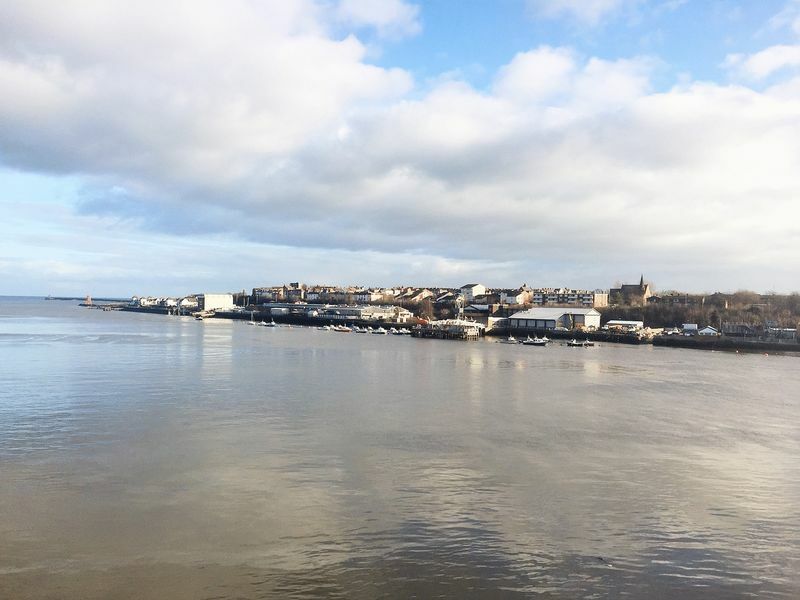 Moving Homes are absolutely delighted to welcome to the market for sale with no upper chain this generous four bedroom apartment situated within the Dolphin Quays development on the 'Fish Quay' in North Shields. 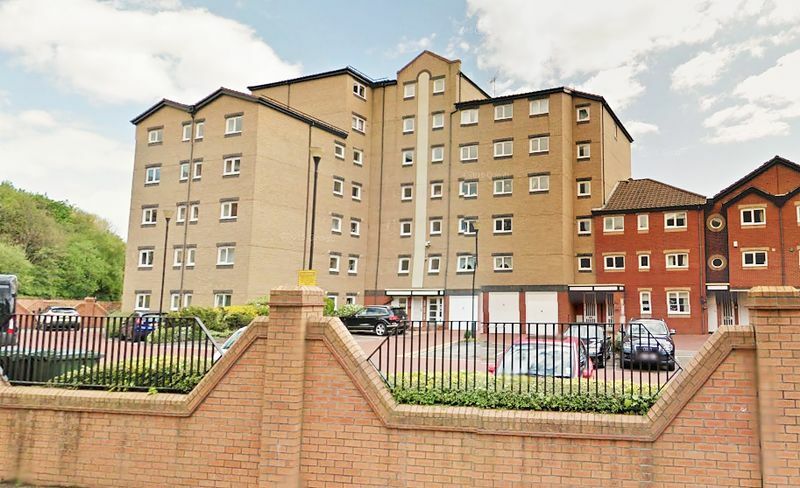 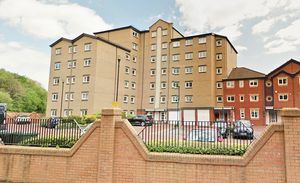 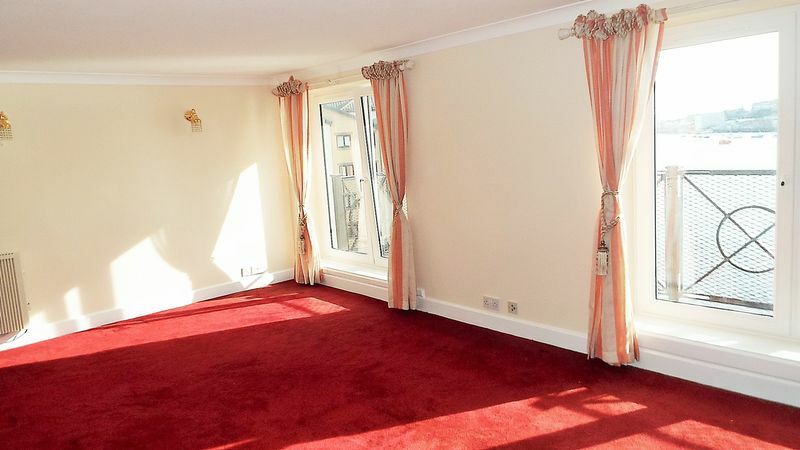 This fourth floor property, located right on the riverside, has spectacular views both up and down the River Tyne, with a double balcony off the lounge. The building has a lift to access the main property, and briefly comprises - entrance lobby, stairs / lift up to fourth floor, main accommodation, entrance lobby, inner hallway leading to central multi purpose area, currently used as a generous dining area, spacious lounge, kitchen with integrated appliances, master bedroom with fitted furniture and an en suite double shower room, second, third and fourth double bedrooms all with fitted furniture andfamily bathroom. Externally there is allocated parking to the front with secure walled electric gates for access. Via secure door with intercom facility into main ground floor lobby. 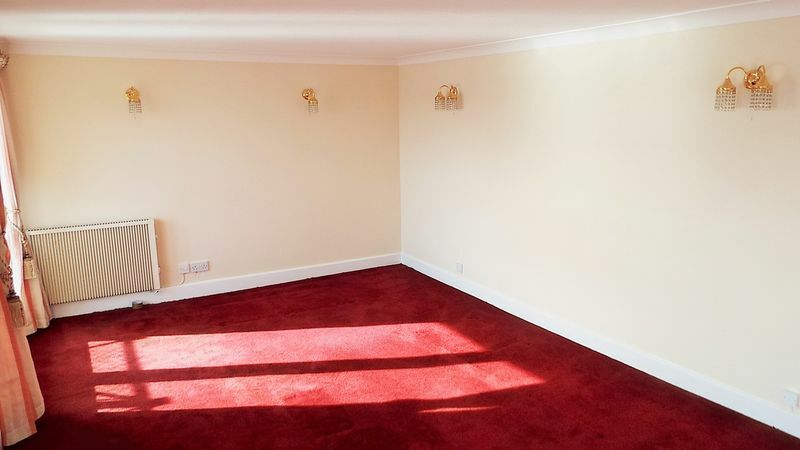 Access to post boxes, lift and stairs to first floor. 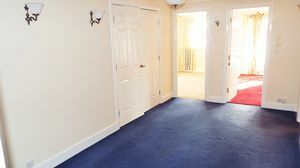 Fire exit, door to main accommodation. 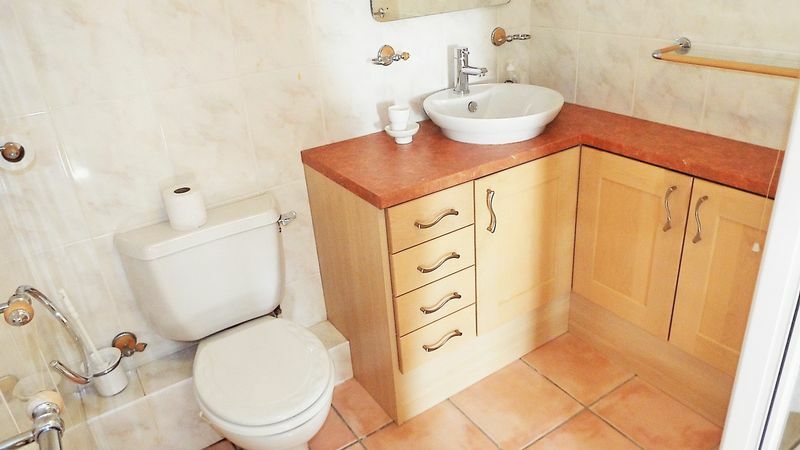 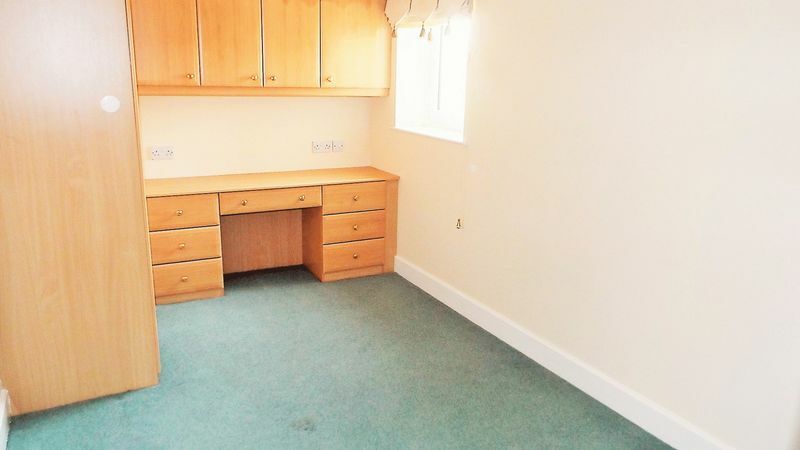 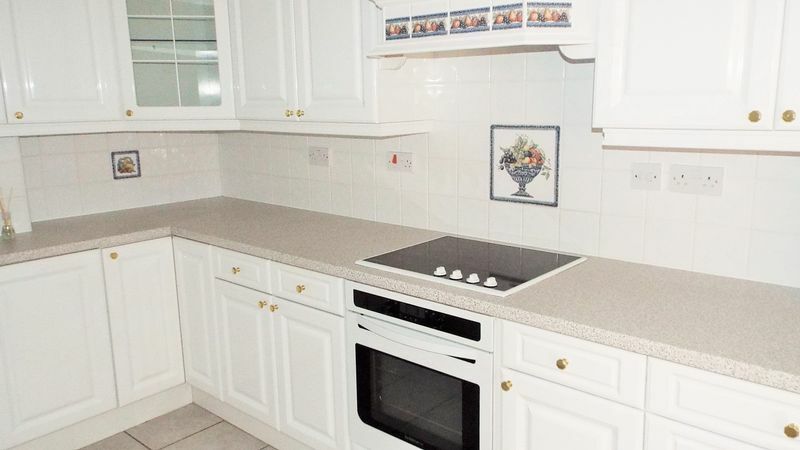 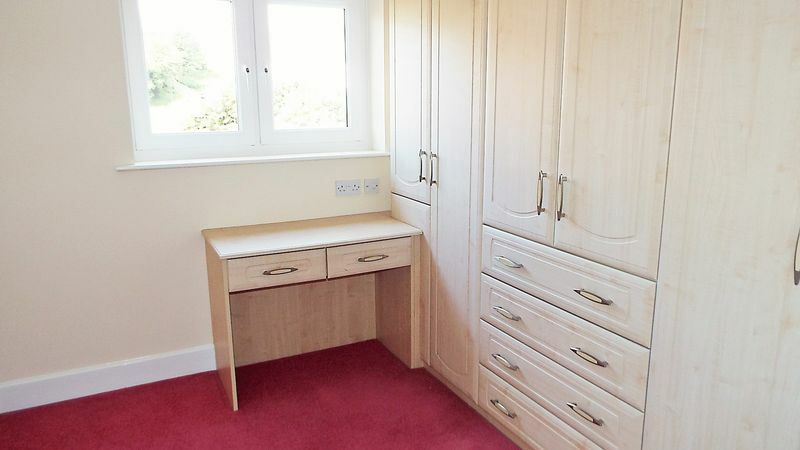 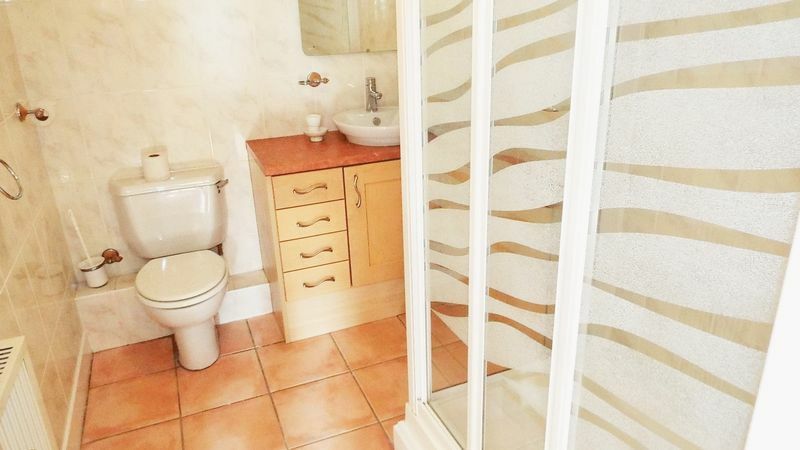 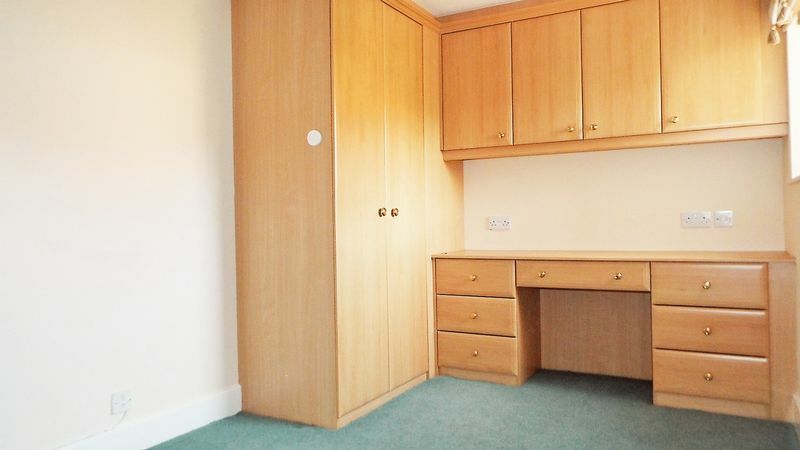 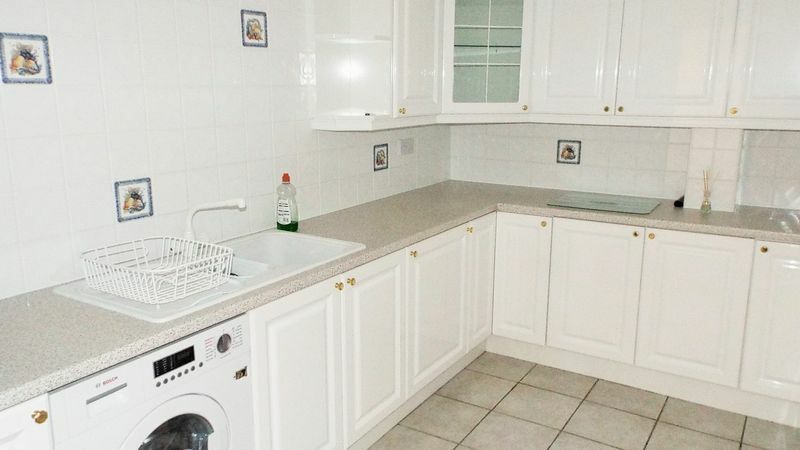 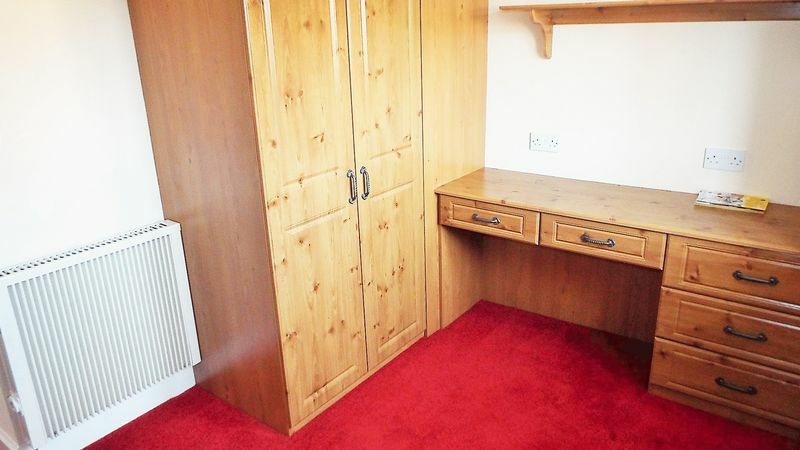 Wall lighting, two spacious double storage cupboards, phone point, entry phone system, central heating radiator. 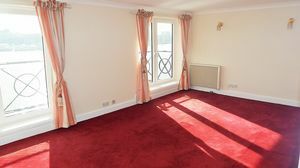 Two sets of double glazed French doors with tilt & turn mechanism leading out onto a double balcony overlooking the full expanse of the riverside, with breathtaking views both up and down the River Tyne, coving to ceiling, tv point, telephone point, central heating radiator. 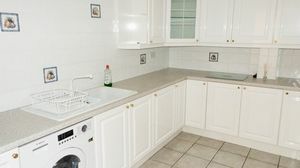 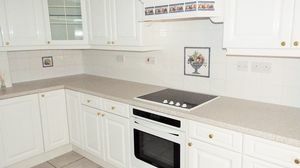 Range of white high gloss wall, floor, drawer & dispaly units, laminate work surfaces, tiled splashback, stainless steel De Dietrich hob with stainless steel De Dietrich oven, integrated extractor over, integrated fridge & freezer, integrated washing machine and dishwasher, self coloured 11/2 bowl sink & drainer with mixer tap, central heating radiator. Double glazed window to front, range of fitted robes with over bed storage, wall lighting, additional storage cupboard, telephone point, central heating radiator. 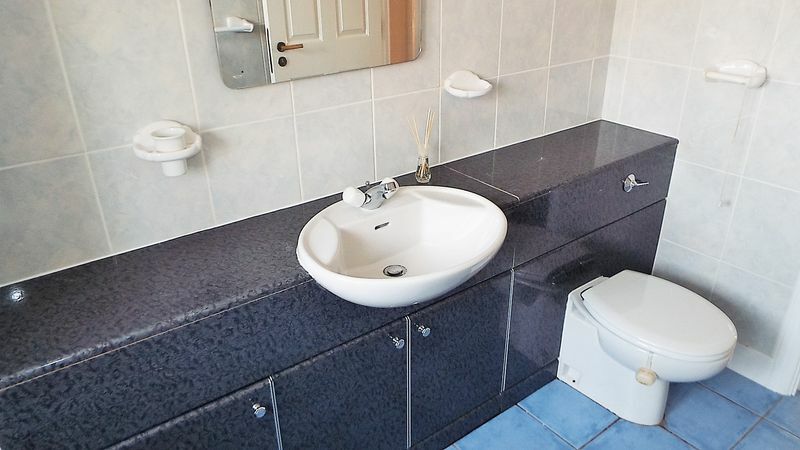 Double shower enclosure, bowl style wash hand basin and wc set into a vanity unit with laminate work top for display and storage, fully tiled walls, wall mounted mirror with shaver light and plug, extractor fan, tiled flooring, central heating radiator. 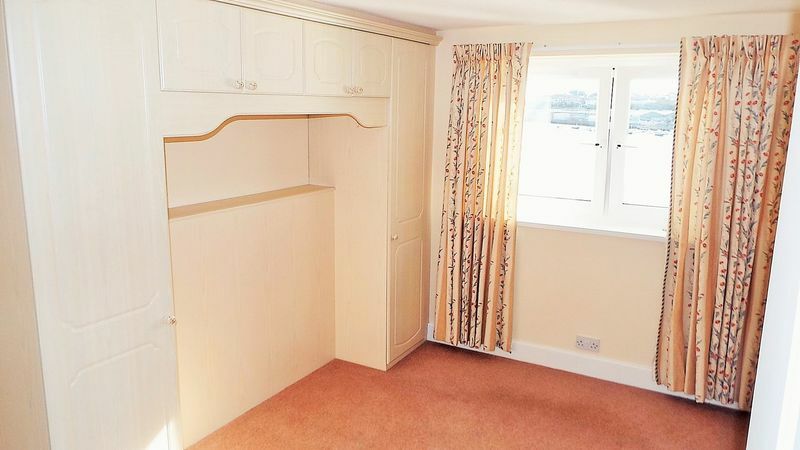 Double glazed window to rear, range of fitted robes and dressing table area, central heating radiator. 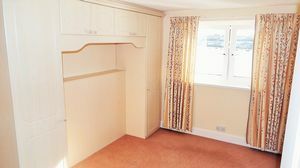 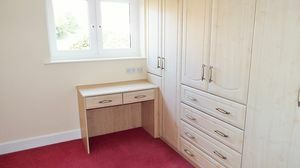 Double glazed window to rear, range of fitted robes with dressing table area, central heating radiator,. 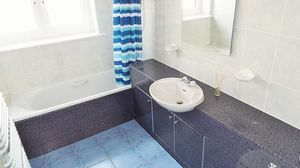 Double glazed window to rear, white suite comprising - panelled bath with shower over, wash hand basin and wc set into a spacious vanity unit with storage below, fully tiled walls, white ladder style central heating radiator, fitted wall mirror with shaving light point & light above, tiled flooring. 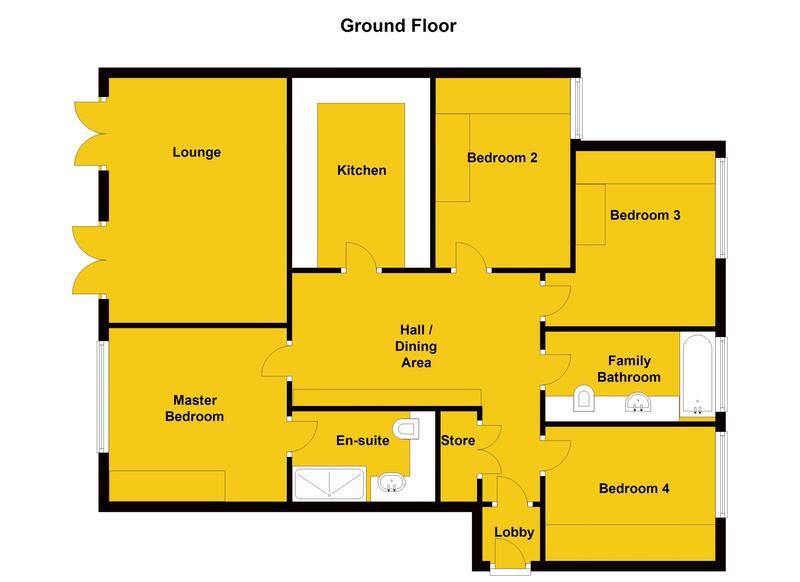 To Rear - secure walled grounds with wrought iron decorative railings, electric gate for access, allocated parking, bin store and flower beds. To Front - Superb river views, block paved private pathway and seating area on riverside.